The practical benefits delivered by USTER® TESTER 6 range from assured quality control to expert process analysis and optimization of the entire spinning mill with the Total Testing Center. It’s no surprise, therefore, that this sixth generation of the renowned USTER® tester has already earned widespread acclaim across every discipline of the yarn manufacturing sector. In less than three years since its introduction, USTER® TESTER 6 has earned positive feedback from spinning mill quality managers for automatic data analysis and alerting features provided by Assistant Q. Production managers appreciate the facility for connection with other USTER® testing and monitoring instruments to offer detailed guidance on process improvements, integrated throughout all mill operations. At the top level, mill owners report great satisfaction with their investment in USTER® TESTER 6 as a means to boosting staff performance in the drive towards managing the spinning mill with quality in mind. 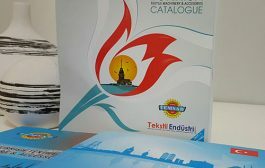 Ultimately, it’s a risk-reducing guarantee of success – especially important in a highly-competitive market such as Turkey. The benefits of the USTER® TESTER 6 are also impressing professionals at the next stage of the yarn business: the traders and sales people tasked with linking yarn production to the paying customers downstream. 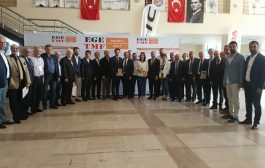 At the forthcoming ITM 2018 exhibition in Turkey, the USTER® TESTER 6 will be showcased to all these groups from the yarn business, with USTER specialists ready to present the only evenness tester with numerous deal-making advantages, including the three specific areas highlighted here. An Indian spinner facing a severe quality claim decided to put the accuracy of predictions by human operators and Assistant Q to the test. The spinner had complaints about low pilling resistance in knitted fabric made from a Ne 30 100% combed cotton ring spun yarn. The mill sent samples of knitted fabrics – made of yarns produced from three different cotton bale laydowns – to an institute, for testing with the pilling box method. At the same time, yarn samples of the same three different cotton mixes were sent to the USTER® laboratories for a blind test. This was a task for Assistant Q, who provides data-based pilling grades as an integral part of the Total Testing Center of USTER® TESTER 6. 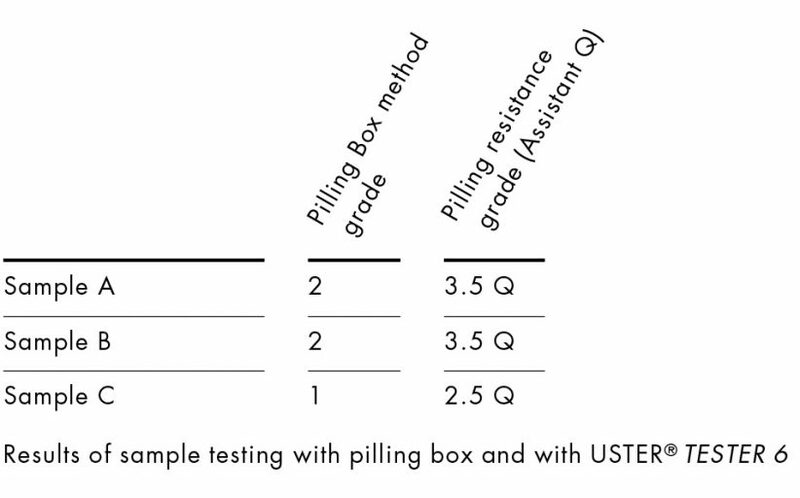 The correlation between the pilling resistance grades determined by Assistant Q and those identified with the pilling tests was impressive, capturing the changes in the fiber mix that affected pilling behavior (see table). 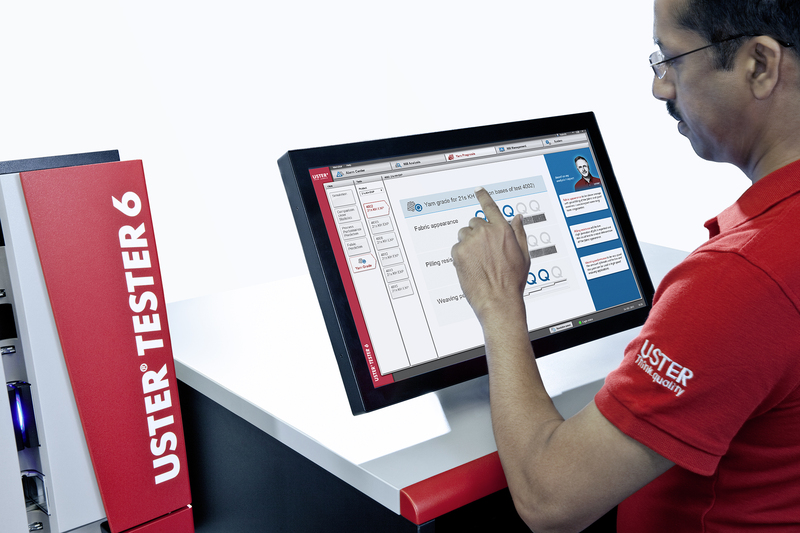 The accurate and reliable data measured by the different sensors of USTER® TESTER 6 means that Assistant Q always has a significant advantage over human assessors in predicting pilling. Since data can be used to forecast how a fabric will behave under friction stress, could it also be the basis of a fabric appearance analysis? 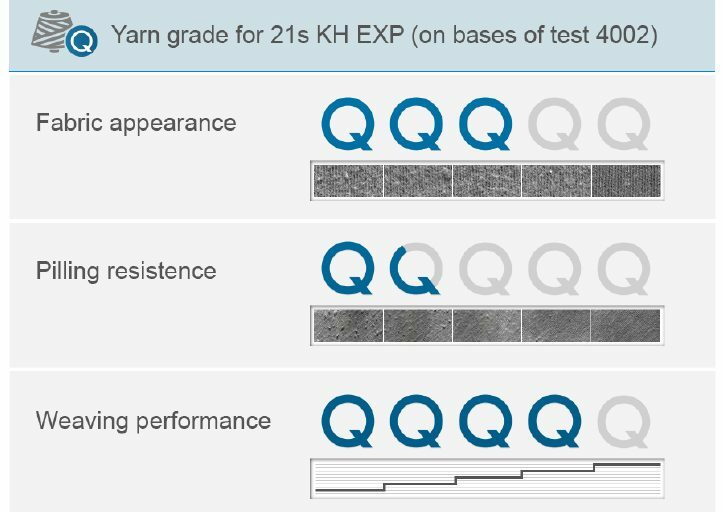 Yes, it is possible to estimate the look of a fabric with the Total Testing Center – in fact it is achieved in a single step when testing the yarn quality parameters with the USTER® TESTER 6. Eray Aydok, a yarn trader within Biska, considers it essential that seller and buyer are talking about the same standards. So he uses USTER® STATISTICS – when technical data for yarn parameters is required – which are appreciated as the common language of yarn quality. He regards grade information, including a picture of the predicted fabric appearance, as the best tool possible, and a ‘language’ which can’t be misunderstood. 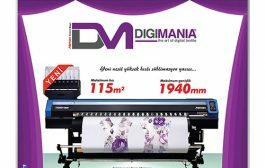 “My customers love to see the finished fabric from the yarn they are going to buy right away, without waiting for test results. The fabric appearance grades influence trust positively and instantly. 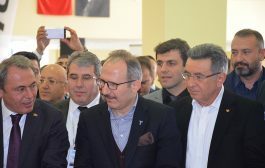 They ensure that the deal is based on mutual understanding,” says Aydok. 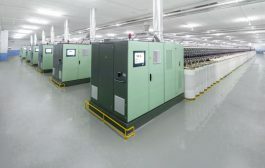 The Total Testing Center has become a unique business tool, transforming data into practical choices for quality yarns and profitable production. A final set of questions needs to be answered by yarn sellers. How satisfied will the weaver be with the performance of the yarn? Will the quality be good enough to meet his production efficiency goals? 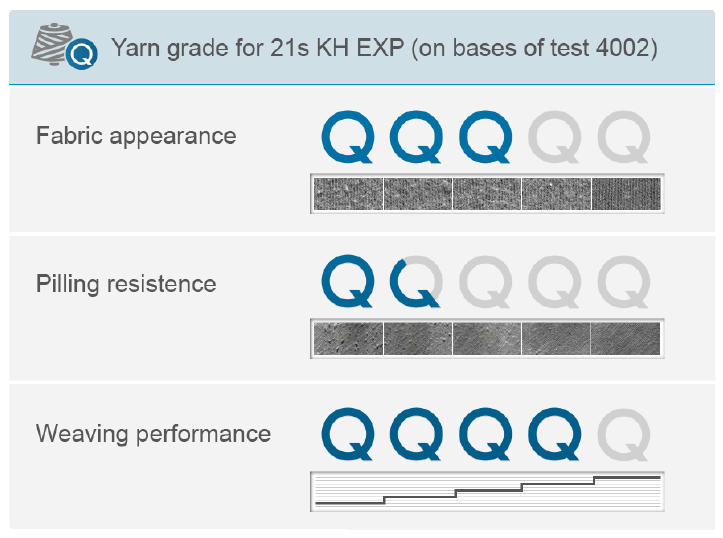 Weaving performance can be predicted with a combination of strength testing parameters from USTER® TENSOJET 4 and yarn quality parameters from USTER® QUANTUM 3 yarn clearers. 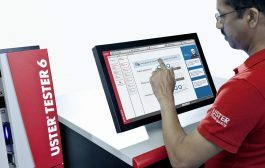 This is possible only with the Total Testing Center, as data can be connected to 100% online quality parameters measured with the third-generation USTER® yarn clearers, in the core of the USTER® TESTER 6. By analyzing test data from the two different sources, weak places can be reliably detected and the weaving behavior of the yarn predicted. The weaving performance grade allows yarn producers to identify batches with a high risk of yarn breaks during weaving. On a scale with one to five Qs (grades), yarn sellers can easily communicate to weavers the expected performance of the yarn in their fabric production. Pilling and fabric appearance grades are visualized in the same way with the Qs. 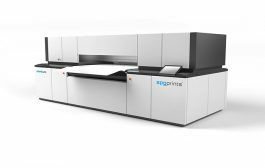 Pilling, fabric appearance and weaving performance are among the Total Testing Center features to be highlighted at the USTER booth at ITM 2018 (Hall 3, booth 309B). USTER is excited to present the concept of the Total Testing Center, highlighting to mill owners, operators, managers, technicians and yarn sellers the specific benefits they can expect. 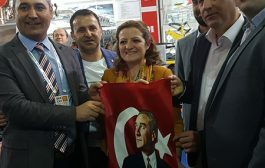 “USTER is convinced that the quality and production efficiency assurance provided with the Total Testing Center is a valuable success factor in a competitive market environment like Turkey. This advantage can be further driven on the one hand by the advanced alerting system – which simplifies the job of the mill personnel to secure quality – and on the other by a completely new system which allows the management to focus on fast and informed decision-making. 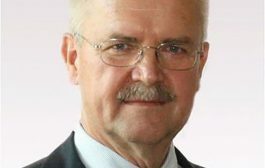 For these and many other reasons, we are confident that the industry’s appreciation of the USTER® TESTER 6 will surely grow,” says Andreas Tanner, Executive Vice President Sales and Service within Uster Technologies.